We are growing bigger and stronger by the day and people are recognising the efforts of the club and all involved, so much so that our Charity Partners list for 2019 keeps growing and growing. We are deeply touched and grateful that so many companies and businesses are coming on board to supporting. Please check out our partners and take in their efforts to help us. 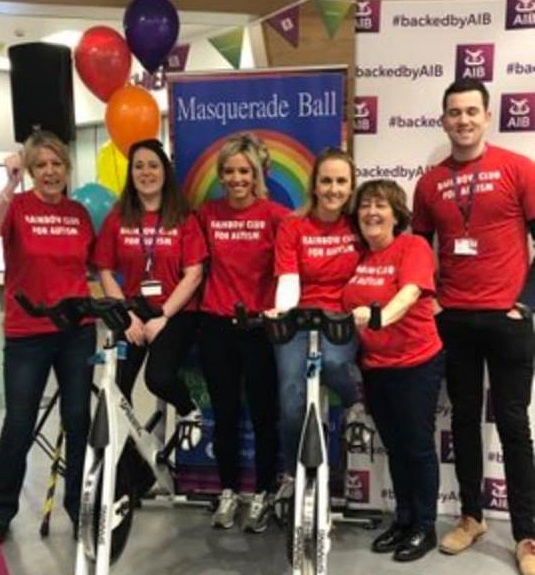 Things got off to a great start at the launch of a new Charity Partner for 2019 - AIB banks. 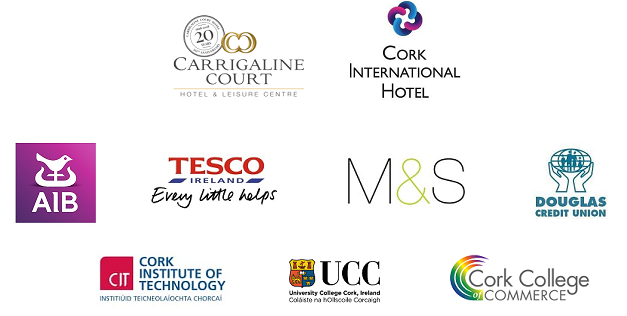 All 27 banks in Cork City & County will be supporting the Rainbow Club in our NEW HOME APPEAL. 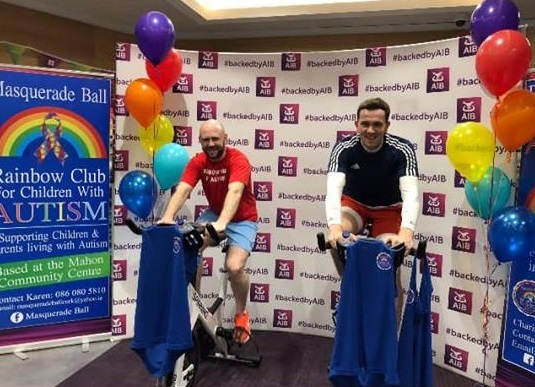 The management and teams all got involved in a Spinathon and it was great to feel the buzz amongst everyone coming together for our cause. We look forward to the coming months. 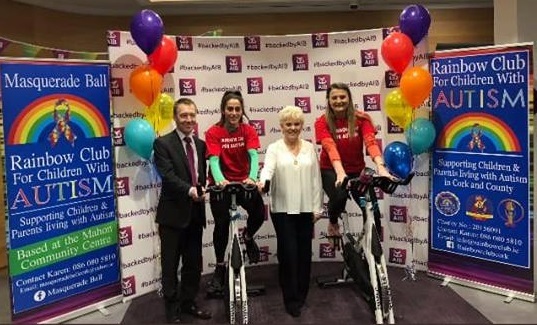 The Carrigaline Court Hotel & Leisure Centre are one of our Charity Partners for the year 2019 have been a great support to the club since it began. We've held all our Masquerade Balls here to date. One of this years Masquerade Balls which will be held on 5th & 12th October has already sold out! We held our Dress to Impress event here April 7th which was a great success and raised €4,217.60! Thank you to Nessa O'Connell & Hannah Colbert and of course the team at the hotel - who were amazing. 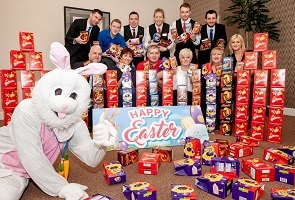 This year for Easter the Carrigaline Court Hotel has chosen us as one of the recipients of the Corks Childrens Easter Egg Appeal and has generously donated 500 Easter eggs for our children and young teens. 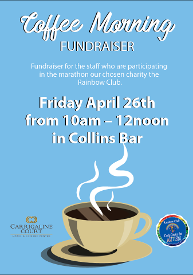 They are also hosting a Coffee Morning in Aid of The Rainbow Club 26th April 10am-12noon in Collins Bar - everyone welcome. 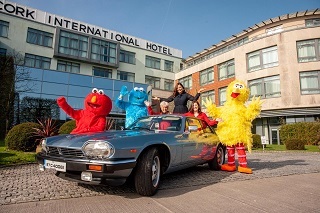 The Cork International Hotel has chosen to partner with us this year 2019. 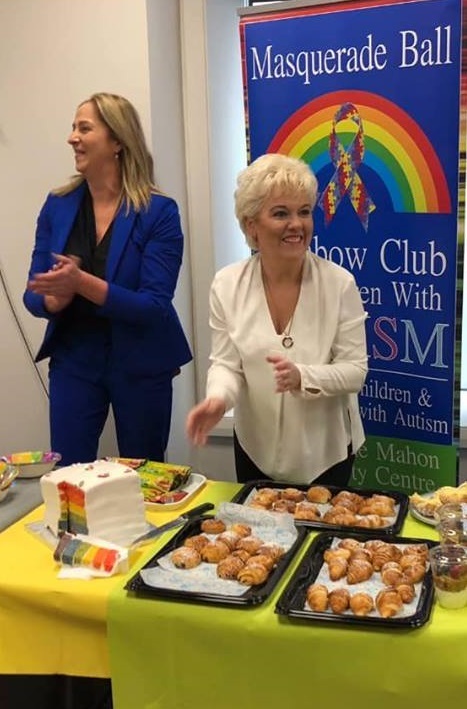 They have undergone training via The Rainbow Club is to become the first hotel nationally to be recognised as Autism Aware. They are a very family and child friendly hotel even creating play zone for visiting chidren. 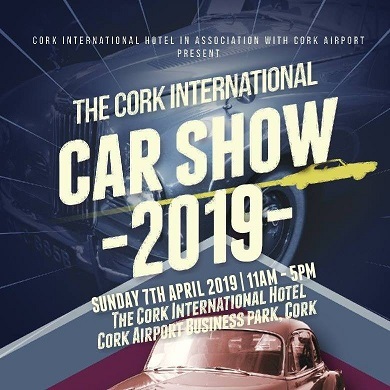 On April 7th it hosted the Cork International Carshow in aid of Rainbow Club, featuring vintage and American cars. They had fun characters for the children, refreshments and even an Old Style barber shop pop-up with proceeds all going to the club. They raised €7500 from this wonderful event. Hopefully one of more to come - thank you to all the team at the Hotel, especially Carmel Lonergan we look forward to working with you more and growing this partnership. We are also so thankful and blessed to have the local support that we do. 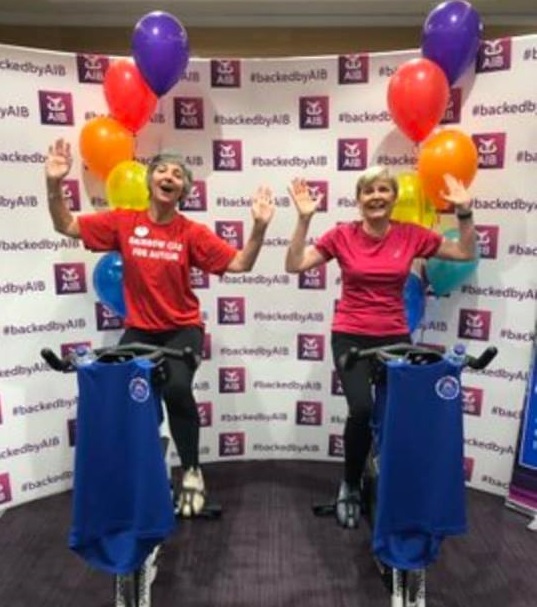 Many other local businesses and companies have come on board dedicating their corporate and social responsibility charity days to help us and to run fundraisers. Whether it's a collection bucket or a bakesale we are so appreciative and every cent counts towards our NEW HOME APPEAL. Below is a list of those who have supported us so far this year.